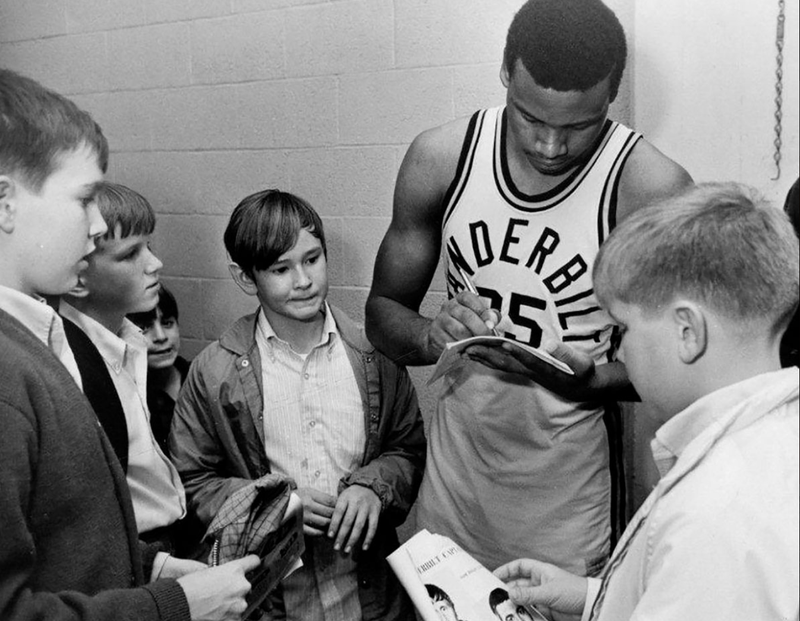 In 1966 Perry Wallace was a 6-foot-5-inch small forward who helped his Pearl High School team in Nashville, Tenn., go undefeated. He was being heavily recruited by major college programs, but Wallace, a high school All-American, would choose to stay close to home and go to Vanderbilt University. He was one of two black basketball players to attend the university that year, but the other, Godfrey Dillard, would get injured before the season started and then transfer to another school, leaving Wallace as the only black player on the team. Did I mention that Wallace was playing in the Southeastern Conference and that he was black? Doesn’t take a civil rights expert to remember the racial climate of the 1960s, coupled with the environment of the South, to understand the heroic stance it took for a 17-year-old Wallace to become the first black player to ever grace the court in the SEC. Against the threat of violence, protest and Southern rage, Wallace not only persisted but thrived. “And I wasn’t a candy-coated or a candy-assed pioneer,” Wallace says in the new documentary Triumph: The Untold Story of Perry Wallace, filmed before his death in December 2017. This Los Angeles Film Festival Best Documentary winner—which features commentary from luminaries such as NBA great Oscar Robertson, Ambassador Andrew Young and sociologist Harry Edwards—will hit theaters in New York and Los Angeles on March 23.